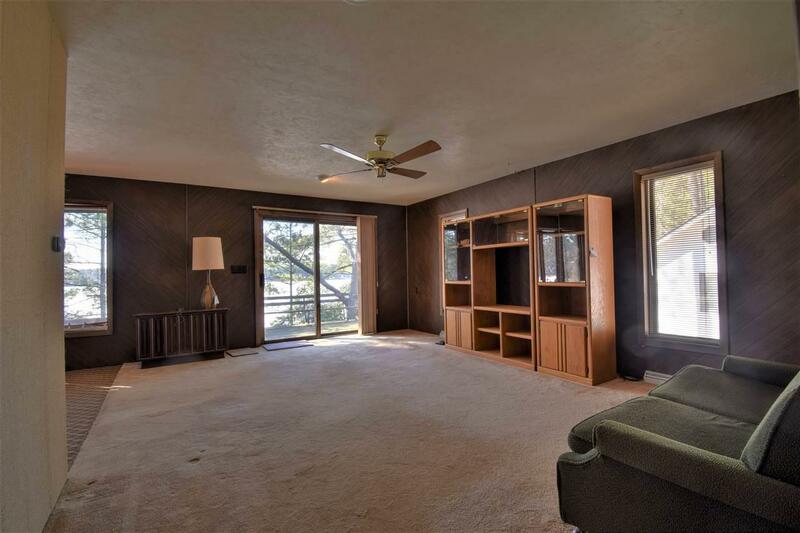 This year round Waupaca Chain home has a lot of potential. 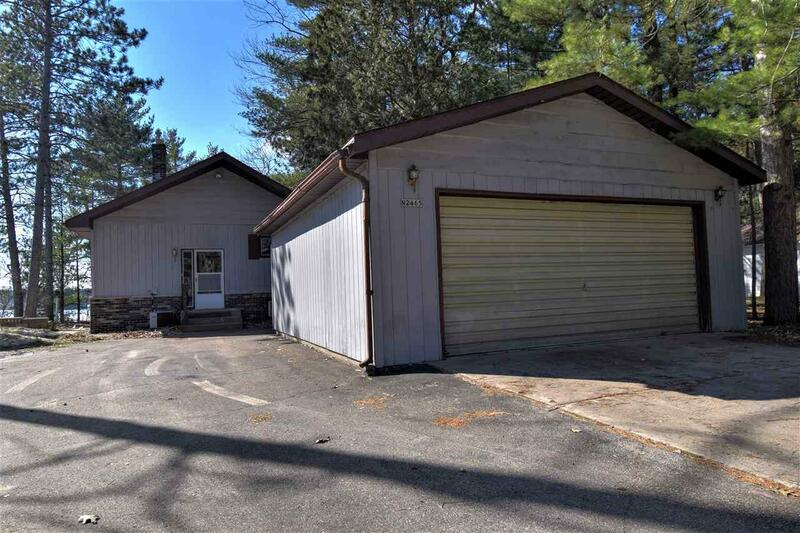 The home and garage are solid and with some updates/TLC inside you will have a wonderful Waupaca Chain O' Lakes home. Water ski right from your dock. Close to all the action of the Wheel House, Casino and Scopper's. 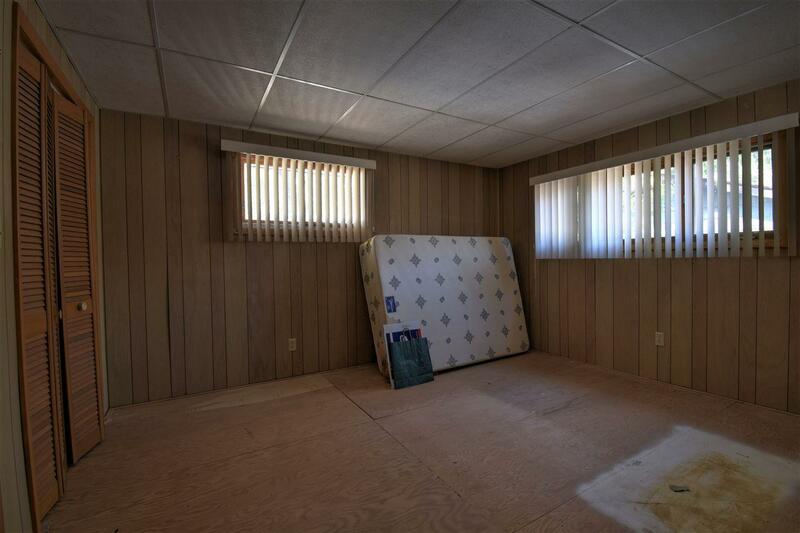 Great lake views, frontage is firm lake bottom, 2 full baths and walk out level. 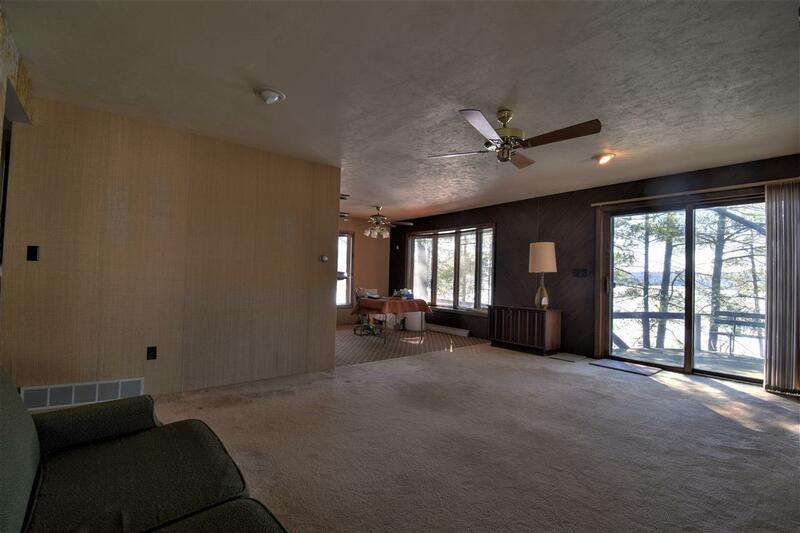 Bring your creativity and start enjoying the Waupaca Chain O' Lakes. Sold As Is Condition.